For many parents, back-to-school time means carpools. Before hauling the kids around town, parents need to make sure their vehicles are operating in tip-top shape. 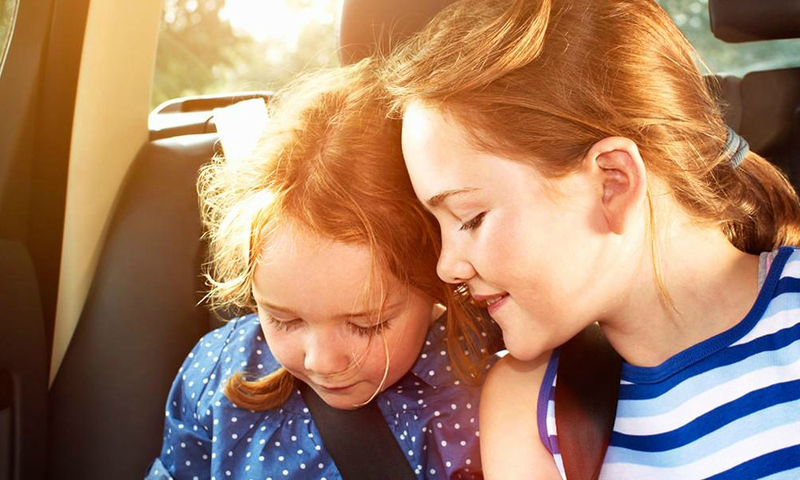 These quick tips will help ensure your vehicle is ready to keep up with the kids’ busy schedules. Take your vehicle in for routine maintenance. A Jiffy Lube Signature Service® Oil Change is a smart first step to prepare your vehicle for back-to-school driving. Your vehicle’s engine will likely be working overtime since most carpools require quick trips in heavily trafficked areas and extended idling. Changing your engine oil, replacing dirty air and lubricant filters and checking your tire pressure are all important to keep your vehicle on the road, not on the side of it.